Ranxo ses Roques is a family run enterprise offering horse rides around Mallorca's beautiful countryside between April and October. You don't need to be an expert rider as they have horses for beginners, for children, and for more experienced riders. A one hour ride costs only 18€ and follows a route around the bottom of the mountain, while the two hour version at 34€ runs up the mountain, with a break to enjoy the views across the sea. 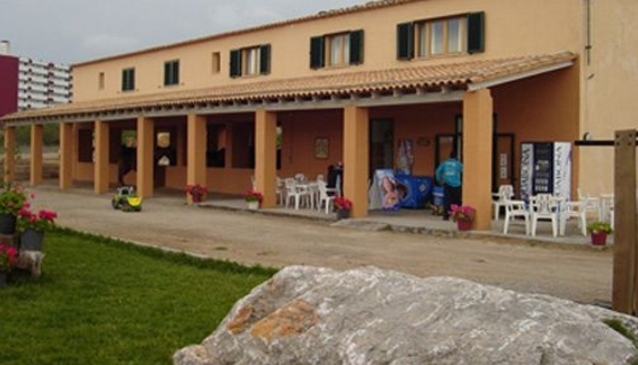 The Ranxo ses Roques also has a bar/cafeteria, a collection of exotic animals, and a small souvenir shop.